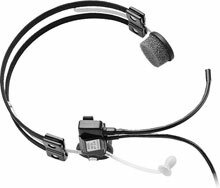 The Plantronics MS50/T30-3 has been discontinued. No direct replacement is available. 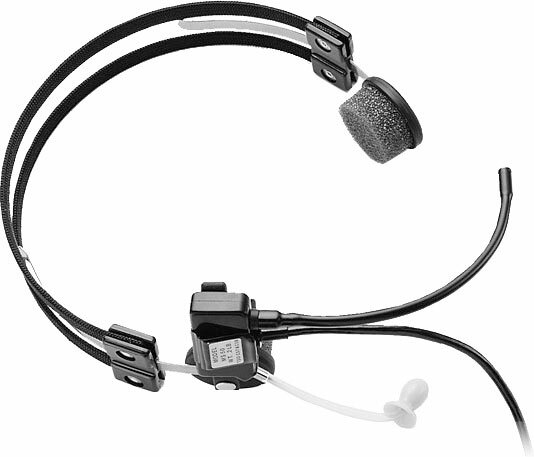 Commercial aviation headset, amplified carbon mic., 5-foot cord with one each PJ055 & PJ068 plugs and internally adjustable reveive volume.